NEW ROOF BEING INSTALLED! 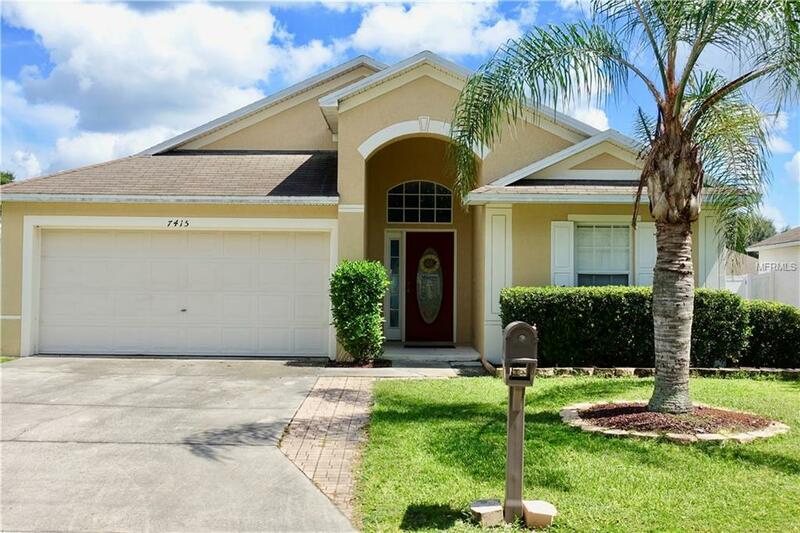 Don't miss this pristine move-in ready 3 bedroom, 2 bath, 2 car garage home in the highly desirable community of Summer Oaks. 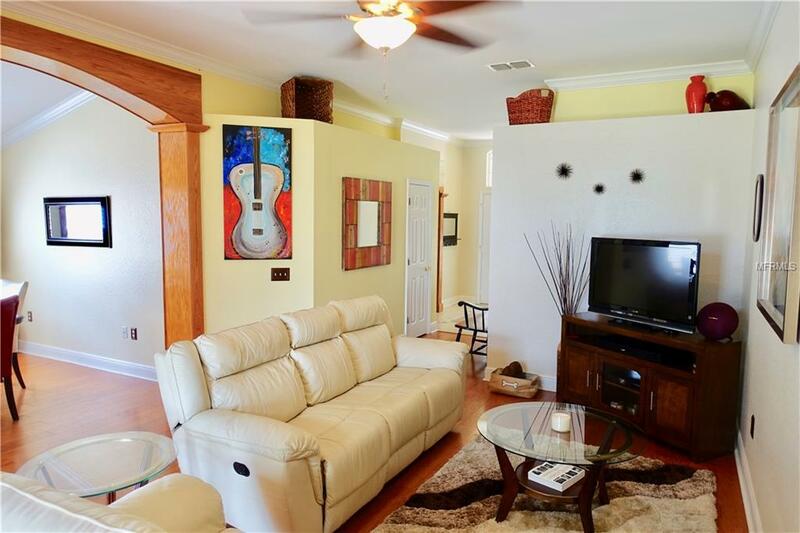 Almost every room in the home boasts high-end gorgeous custom woodwork and gleaming genuine hardwood floors. 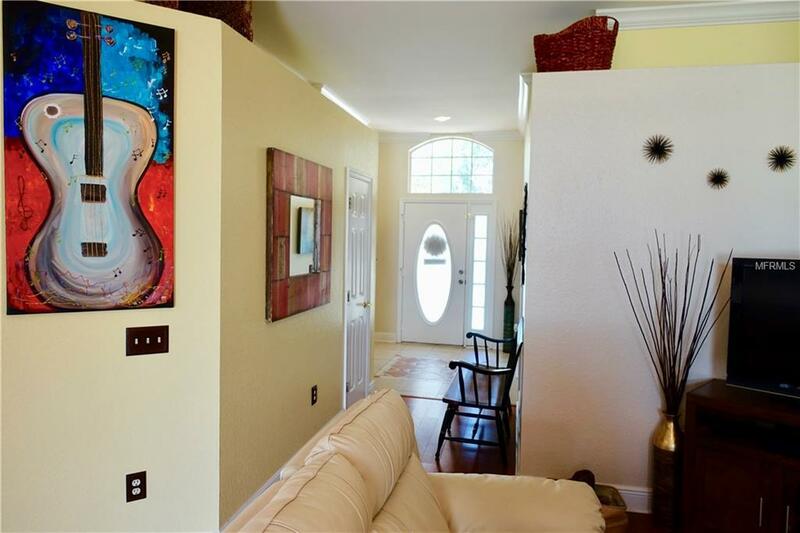 An open floor plan and soaring vaulted ceilings make the living room, dining room and eat-in kitchen perfect for entertaining family & friends. The kitchen is beautiful with a custom ceramic tile floor, white cabinets and appliances, closet pantry, and convenient breakfast bar. A cozy Florida room is the perfect spot to enjoy your morning coffee or curl up with a good book. 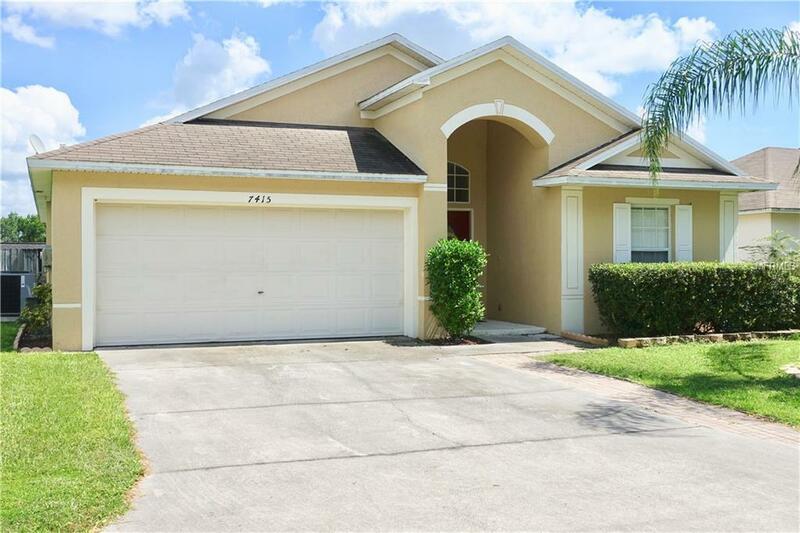 The home features a family friendly split bedroom floor plan with the spacious second & third bedrooms sharing a bathroom appointed with ceramic tile and a tub shower combo. The master bedroom suite features a large walk-in closet and en suite bath with ceramic tile, dual sink vanity, garden tub and separate tiled shower. A huge fully fenced backyard has plenty of room for a pool or screened porch. NEW HVAC system 2017, NEW hot water heater 2018, and NEW garage door springs 2018. Schedule your private showing TODAY! Listing provided courtesy of Vintage Vibes Realty.